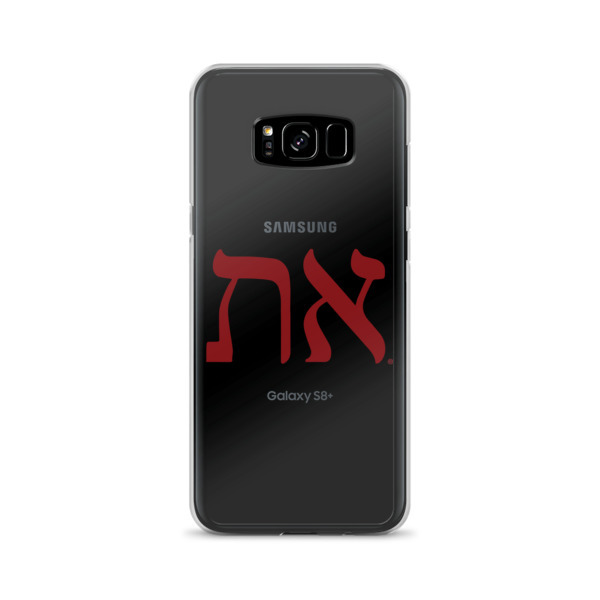 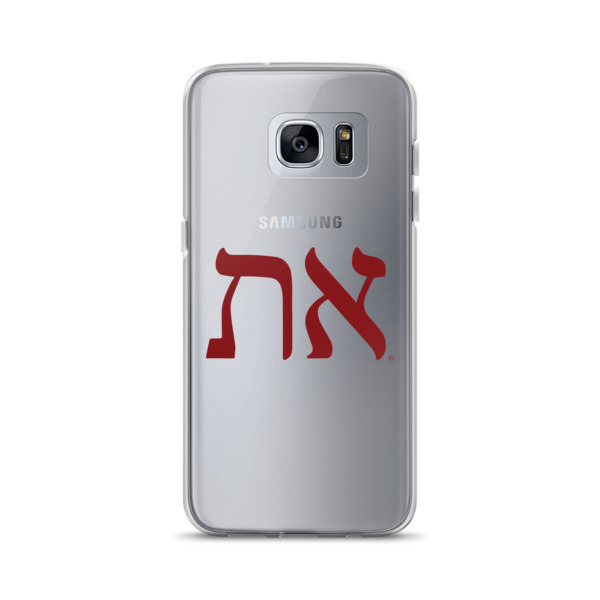 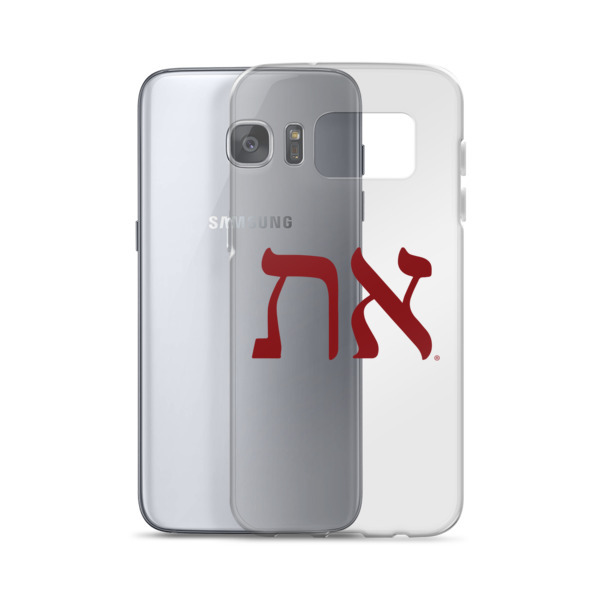 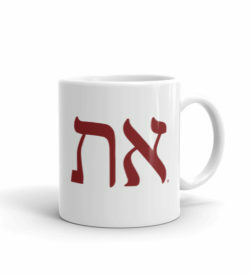 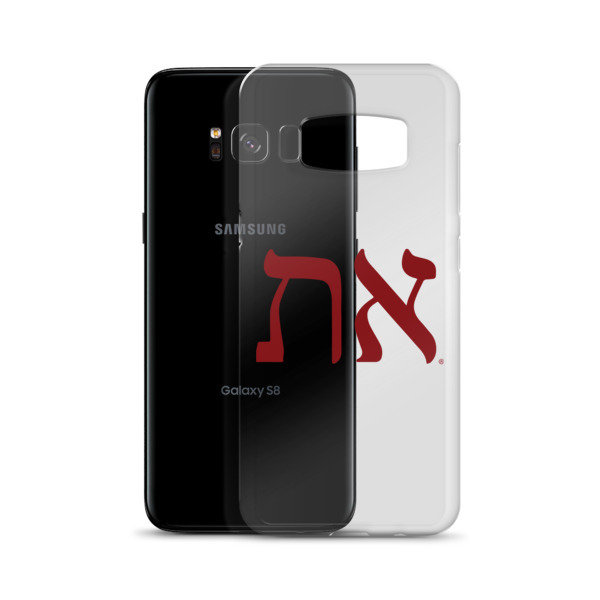 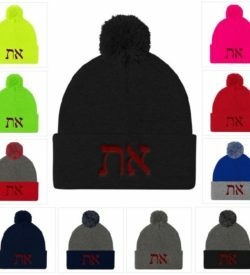 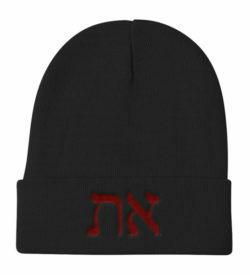 A perfect witnessing tool to display the most powerful symbol for spirituality, the Hebrew Aleph/Tav! 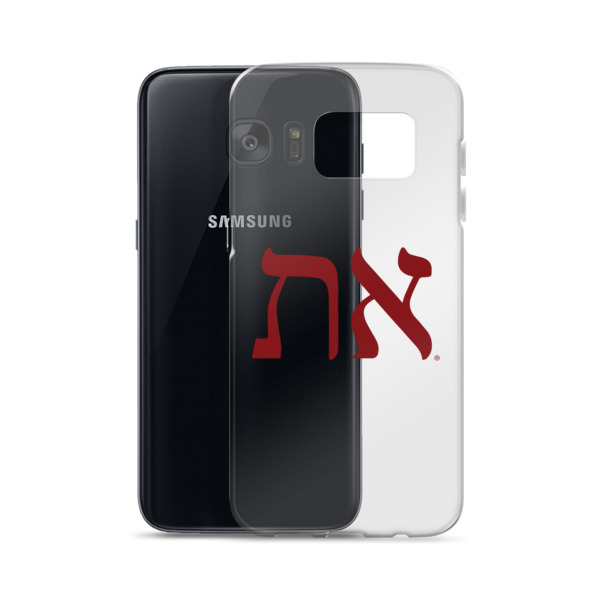 This sleek Samsung case protects your phone from scratches, dust, oil, and dirt. It has a solid back and flexible sides that make it easy to take on and off, with precisely aligned cuts and holes.